Do you need high thermal efficiency in your garage door? If so, you may be interested in learning more about Therm​acore® Sectional Steel Doors. As a Therm​acore® Sectional Steel Door retailer, Overhead Door Company of Lexington can tell you everything you need to know about them, while providing excellent customer service throughout the learning process, the eventual sale, and ultimately the installation and maintenance of the doors. When it comes to insulated sectional garage doors on the market today, Thermacore is the top of the line. These doors represent the perfect choice for situations that require thermal efficiency, wind load resistance, and minimal air infiltration. The engineers that created Thermacore made a product that demonstrates high thermal efficiency. As the customer, you get the benefits of a CFC-free, fully encapsulated, foamed-in place panel which maintains R-value performance every day. In the end, you get a door with one of the best thermal efficiency ratings in the industry. And that leads to better productivity and an improved workplace environment. For more information on these and other garage doors, contact us here at Overhead Door Company of Lexington. 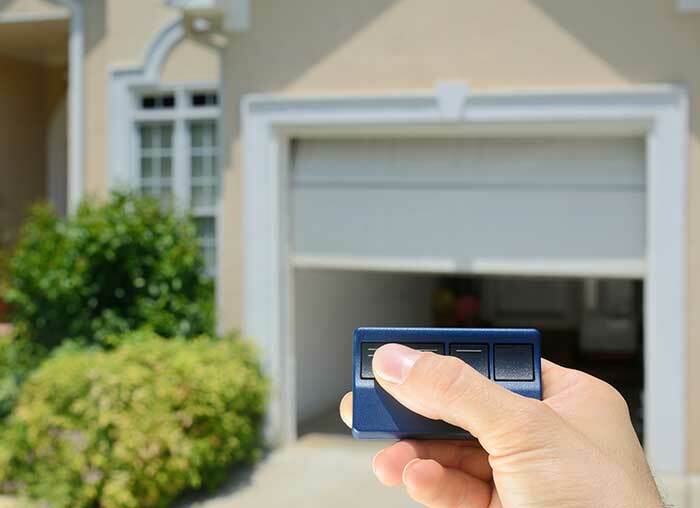 We're staffed and ready to take care of all your garage door needs.